So I assume most of you have played Portal 2. If not then you will not find this entertaining. 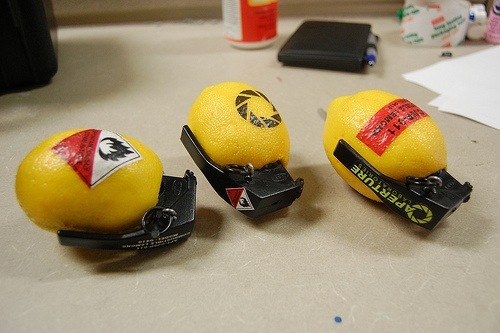 Those of us that have played and remember the lemon rant from Cave Johnson will find this hilarious.